It's the sixth recorded case of Zika in the Philippines with the first five patients contracting the virus overseas. The Department of Health (DOH) has announced the first case of a locally-acquired Zika virus infection in the country nearly a month after an outbreak hit Singapore. DOH Secretary Paulyn Jean Ubial said the patient is a 45-year-old woman who hails from Iloilo City, the Inquirer reported. Ubial said the patient tested positive for both urine and blood tests at the Research Institute for Tropical Medicine over the weekend. She added that the patient was initially confined and subsequently discharged in a hospital after complaining about joint pains and skin rashes which are symptoms of having the Zika virus. Ubial also advised the public to be wary against mosquito bites and to have themselves checked if they suspect to have been infected. 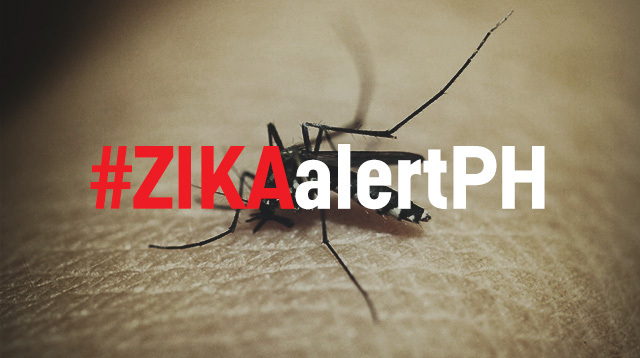 This incident is the sixth recorded case of Zika in the Philippines with the first five patients contracting the virus overseas.